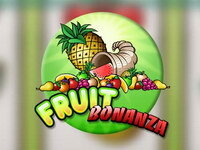 Fruit Bonanza is a classic fruit themed virtual slot machine made by Play ‘n GO. 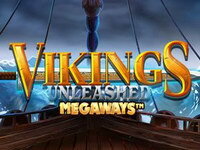 The game includes a jackpot symbol (the horn of plenty) and a scatter symbol. Two or more scatter symbols anywhere on the reels constitutes a win. There are 4 types of jackpots in this game. Get three jackpot symbols on any active payline to win the Fruit Jackpot. 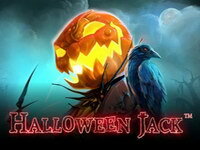 Get four jackpot symbols on any active payline to win the Juice Jackpot. Get five jackpot symbols on any payline 1 through 8 to win the Bonanza Jackpot. 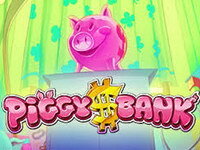 Get five jackpot symbols on payline 9 to win the Super Jackpot. 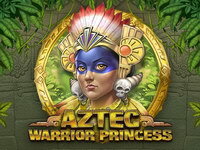 Payline wins occur on the number of selected paylines, according to the information in the paytable and game rules. Review the paytable to see how the jackpot can be won. A percentage of the bet is contributed to the progressive jackpots.If two players win the jackpot at approximately the same time the first winner will receive the full value of the jackpot and the second winner will receive the re-seeded value of the jackpot. When a jackpot is won, the value will reset to the seed value in the jackpot panels. 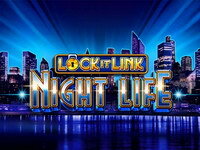 Lock It Link Night Life is your invitation to live it up and experience just how the top ten percent have evenings out. Get yourself ready for a night to remember on an online pokie by WMS that has two bonus rounds among its many game features. 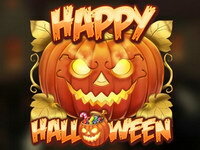 Paint the town green as you earn up to 100x your initial bet and make huge money.